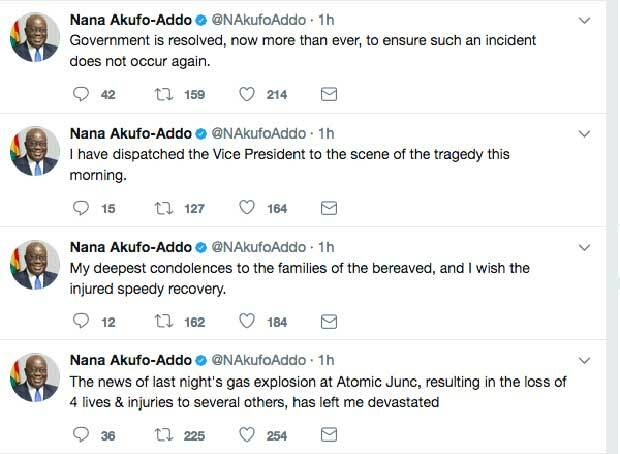 President Nana Akufo-Addo says he has been devastated by Saturday night’s gas explosion at Atomic Junction in Accra and has assured Ghanaians of his government’s resolve to take measured to end such occurrence in the country. 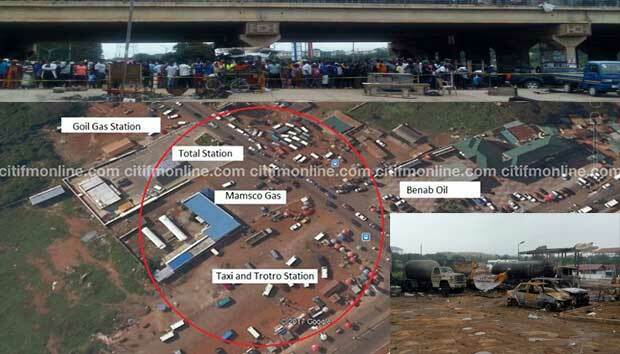 Six persons have been confirmed dead and 35 others injured in the explosion that was reportedly sparked by a gas leakage at the usually busy Atomic Junction enclave where two gas filling stations and a fuel station are situated. 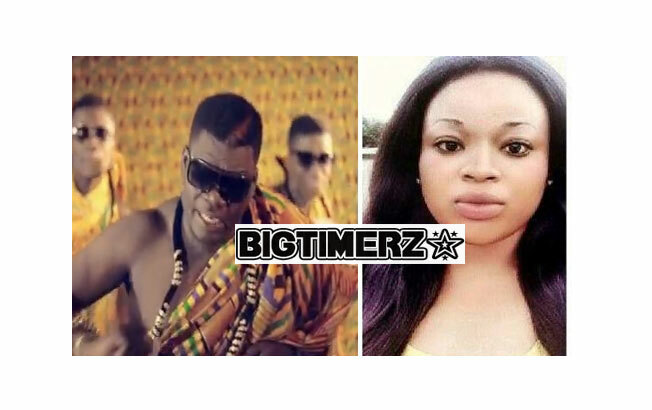 Ghana has within the last three years, experienced eight major gas explosions across the country – six in Greater Accra, one each in the Central and Western regions. A leakage of gas from one of two gas fuel stations in the enclave around the Atomic Junction reportedly triggered fire, which extended to an adjoining Total Filling Station causing two explosions that sent fireballs into the skies. Hundreds of passengers, traders and residents in and around the Atomic Junction area fled their homes and workplaces for safety as the explosions lit the skies and caused severe heat waves. 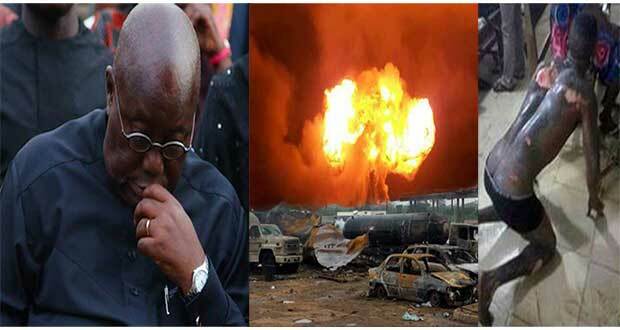 Commenting on the incident in a series of tweets Sunday morning, President Akufo-Addo who is currently on a tour of the Northern Region said news of the gas explosion “has left me devastated”. 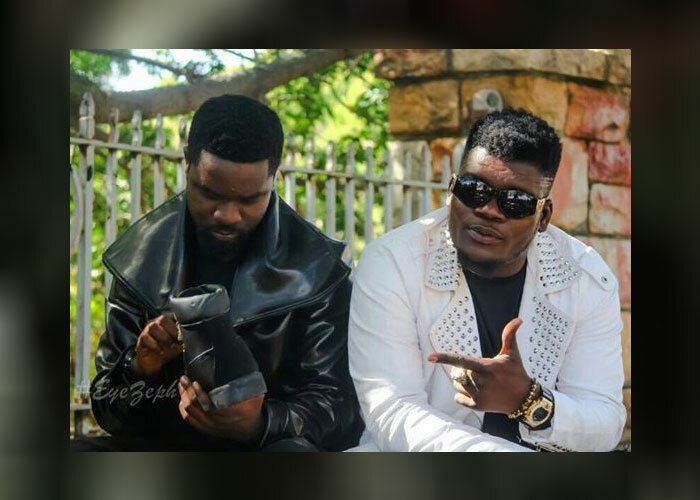 “My deepest condolences to the families of the bereaved, and I wish the injured speedy recovery,” he said, stating that he has dispatched Vice President Mahamudu Bawumia to the scene of the incident to assess the situation at first hand. President Akufo-Addo said his “Government is resolved, now more than ever, to ensure such an incident does not occur again”. 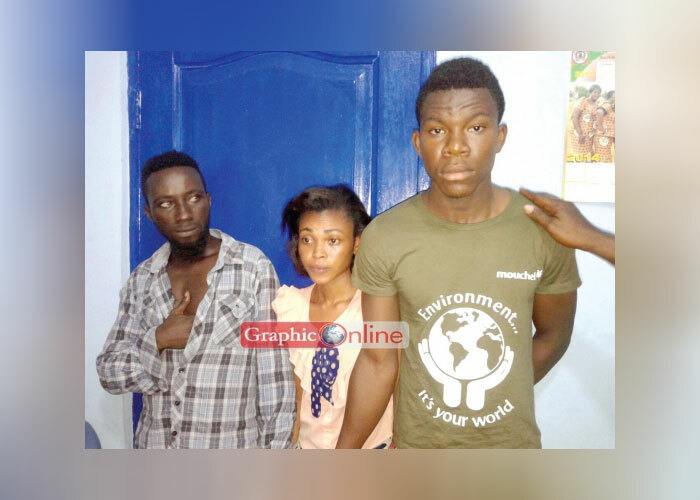 A 25-year-old polytechnic student, Sefakor Ayeke and her two accomplices have been arrested in Accra for engaging children in p0rnography and filming the act. 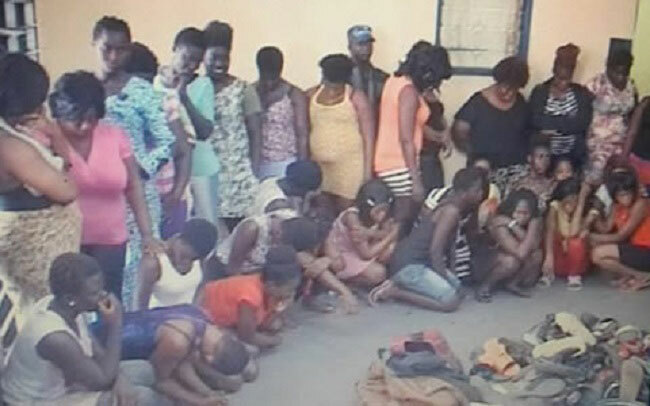 The Nungua Divisional Police Command in the Greater Accra Region has arrested about 33 sus­pected prostitutes, together with 42 of their male counterparts and clients, in some brothels at Nungua, suburb of Accra.